Texas socialite Claire Massey is living the dream. Her world is filled with designer clothes, luxury cars, and stunning homes. 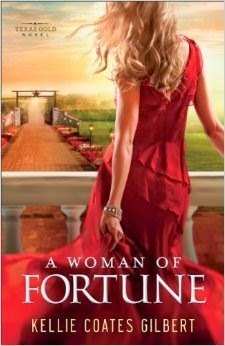 But her Neiman-Marcus lifestyle comes crashing down when her charming cattle broker husband is arrested for fraud. Suddenly, she finds herself facing attorneys, a media frenzy, and a trail of broken hearts. Betrayed and humiliated, Claire must start over against incredible odds to save her family–and discover a life worth living. My thoughts: I live in Dallas so I really fell in love with this book, I thought the use of real streets, towns and venues made me love the story even more. I loved Claire and felt that as a woman we sometimes fall into a false sense of security and don't realize what is going on around us I don't feel like her husband set out to hurt his family but in the end I don't think men ever think that far ahead. I love that Claire was so loyal to Tuck and her family. 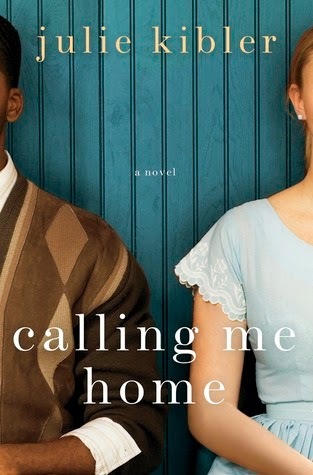 I feel like Kellie Coates Gilbert took her time developing her characters made this book seem so real to me. I think it was an emotionally gripping and I one point I was brought to tears. I would give this book 4 stars out of 5. Its great when an author either research her setting down to the street names or keeps it authentic by including landmarks and such. I'm sure it was quite easy for you to get absorbed esp as you're from Dallas. Hi my name is Debbie. I love to read books when I am not hanging out with my kids, playing with my Chihuahuas or working. My favorite genre is romance, but I also read mysteries, chick-lit, historical fiction, and autobiographies.